Operation 36 Golf Academies believes that skilled golfers are happy golfers. 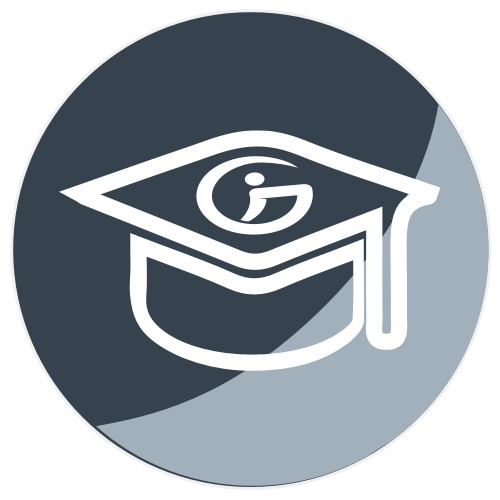 We aim to build a community of golfers through coaching programs that are working together to improve their game. Operation 36 Golf Academies are the creators of the internationally ran Operation 36 Golf Coaching Program. The program & technology are designed to challenge golfers of all ages and abilities towards shooting par or better (score of 36) for 9 holes! Operation 36 Golf Academies are dedicated to keeping up with the latest research and technology to help you improve your game faster. Private Coaching Sessions are a great supplement to accelerate your golf development and set custom goals. The beauty of the game of golf is you can never stop learning! From learning about the physics of ball flight, to caddying for your junior golfer, Operation 36 Golf Academies offer educational workshops to keep our Academy on the leading edge of golf development. Michael has had a passion for youth sports his entire life. Growing up playing many competitive youth sports taught him many valuable lessons and he was introduced to some great mentors along the way. At age 15, he fell in love with golf and quickly discovered the many valuable life skills it can teach. In high school, he played on the Charlotte Country Day High School golf team. Upon competing in the 3A state championship, Michael received the Most Improved Player award on his high-school team and later received offers to play at a few Division 3 Colleges. Carmel Country Club is where he spent most of his time developing his golf skills. In the summer of 2009 he participated in the Carmel Junior Club Championship and carded the winning score, 74-69. 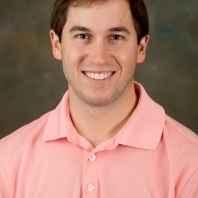 Michael attended NC State and was a member of the PGA Golf Management Program. He completed internships at Myers Park Country Club, Pebble Beach Golf Links, and Grandfather Golf and Country Club. Customer service was at the forefront of his learning during his time at these facilities. He also developed a thorough attention to detail and enhanced communication skills. Throughout his senior year in the NC State Golf Management Program, Michael coached alongside Matt Reagan, CEO of Operation 36, at MacGregor Downs. It was here where he developed a passion for coaching which ultimately led to his current position as the Academy Director at MacGregor Downs upon graduating in 2015. Michael is in charge of the entire Junior Academy at MacGregor including the Future 36ers program and the main Academy which covers ages 7-18. He routinely helps players of all abilities and enjoys traveling to junior events across the state to watch his players compete. Please know that if you enroll in the Academy we will not only help them develop into a better golfer but we will also build their character through reinforcing humility, gratitude and delayed gratification. We believe if we can help develop a better person they will become a better golfer! Our 13-year old son just completed his second full semester in Operation 36 Golf Academies and has had a terrific experience. Thanks to Operation 36's unique approach to instruction, coupled with well-managed sessions, cutting edge app technology and friendly, high-quality staff, we have seen our son's game progress rapidly in this, his first full year playing the game. He has developed touch around the greens and is already hitting full mid-irons from 150 yards out! The 9-hole matches have been particularly fun and effective for learning. We now look forward to enrolling our daughter in the Operation 36 Golf Academy in the coming year. "Our son has participated in Op36 program since the spring of 2016. We have found the structure of the program to be very good for his development in all areas on and off the golf course. 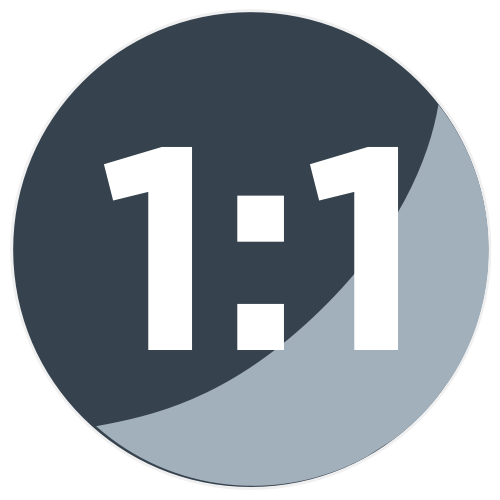 The coaches are GREAT with the kids and keep a fun, active environment during the lessons, while keeping them under control so everyone can learn. The Operation 36 matches provide a motivating way for the kids to test their skills, and teach perseverance when they hit a challenging yardage. If your child is interested in golf, we strongly recommend that you give the Op36 program consideration!" 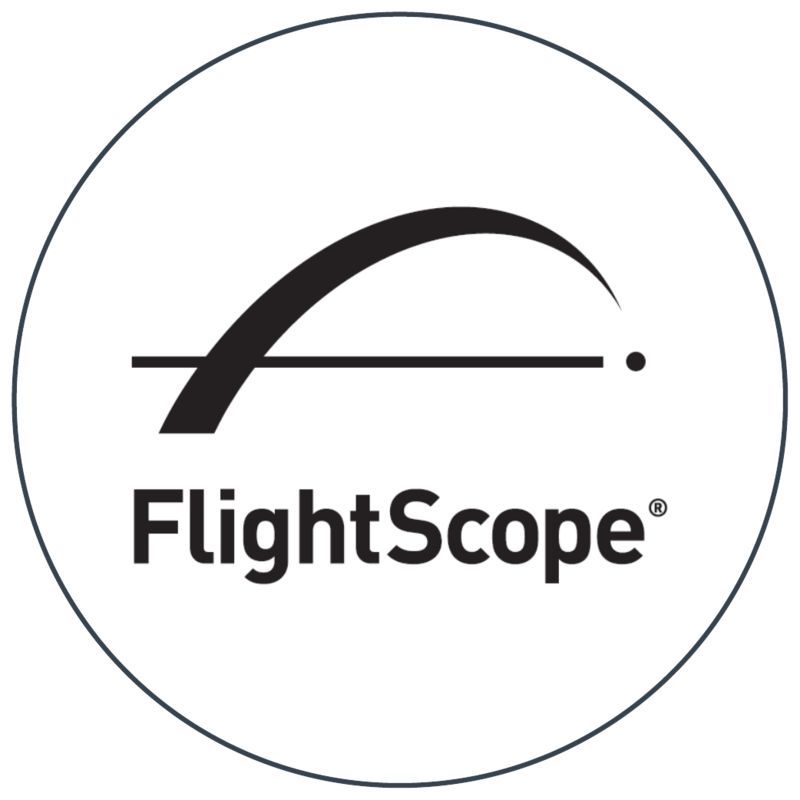 A Flight Scope is a 3D Doppler tracking radar for Golf and other sports. It accurately measures the launch and flight of balls and clubs and provides quantitative data about player and equipment performance. 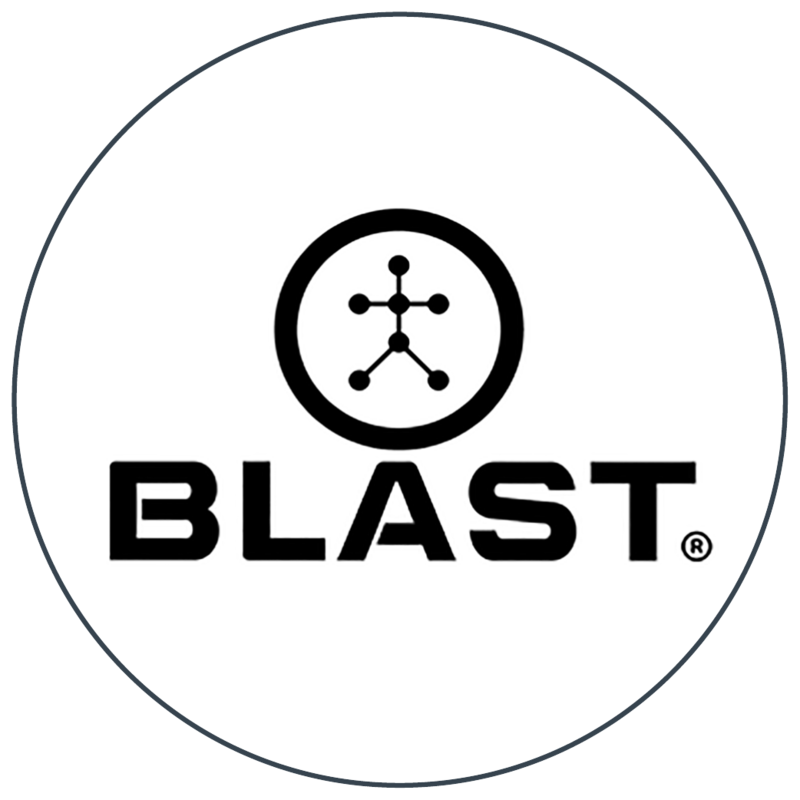 The Blast Golf swing analyzer sensor captures your stroke metrics, helps you analyze your data, and provides drills to improve your timing. By improving your timing, you will make more putts. 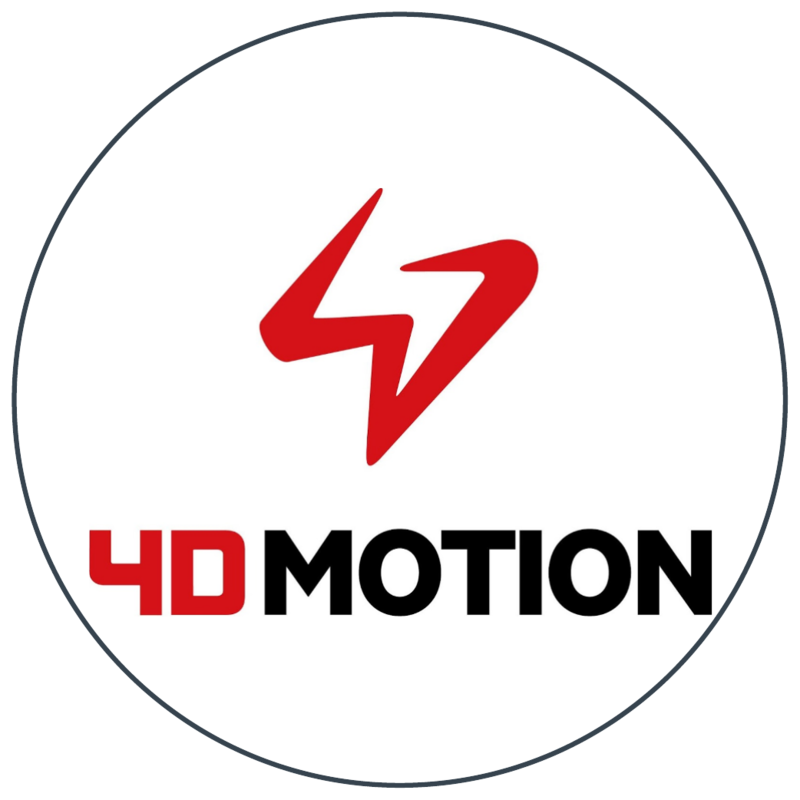 4D Motion is a revolutionary wireless 3D Full Body and Club Motion Capture system for your mobile device. The software provides 3D visualization of your setup and swing, data, graphs and even an overlay comparison of swings. Operation 36 is a structured program designed to get you shooting par or better for 9 holes. Available on your mobile device or computer, the software helps you track your progress, record your play and practice times, and socialize with your fellow Op36 golfers!